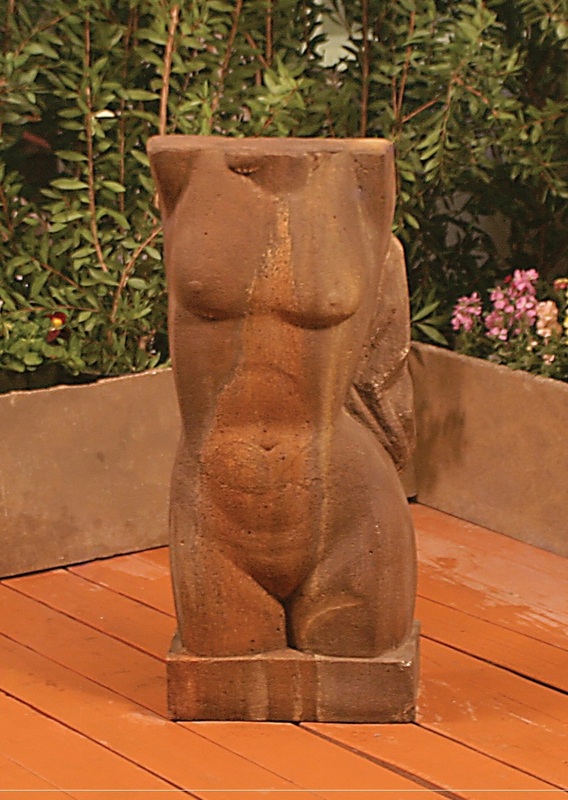 The Bust Statue brings a classic design to your landscape design or living space. Make her a focal point and bring a touch of elegance to your home or garden. L 14.5" W 6.5" H 35" | 89 lbs.